Details can be found on Facebook. The event is free but registration is required. 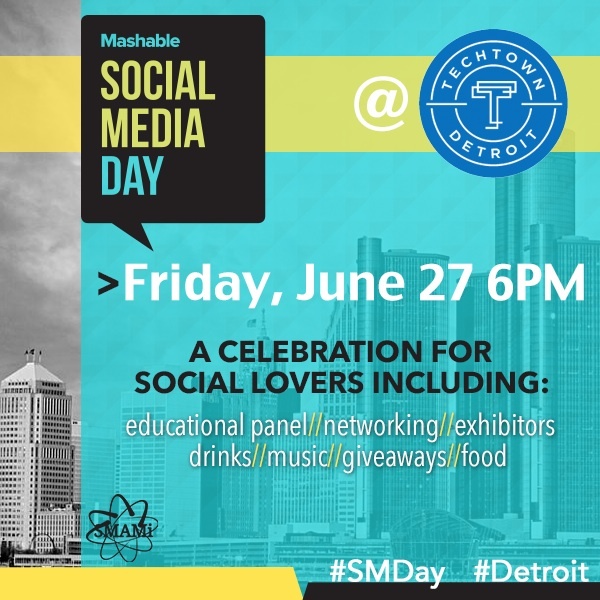 A TweetTeam will be live tweeting all the action so be sure to follow the hash tags and connect with social media experts! 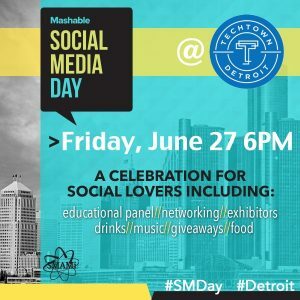 Check out the podcast from WJR’s Internet Advisor show where Social Media Day Detroit lead organizer, Jeff DeHaven, speaks with Emily A. Hay about the event.